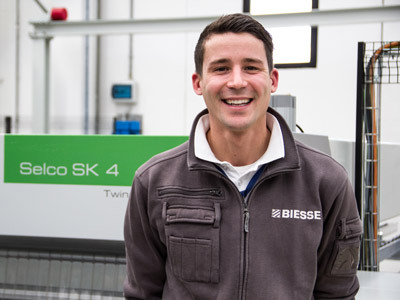 Biesse Deutschland has made another step along its path to success. 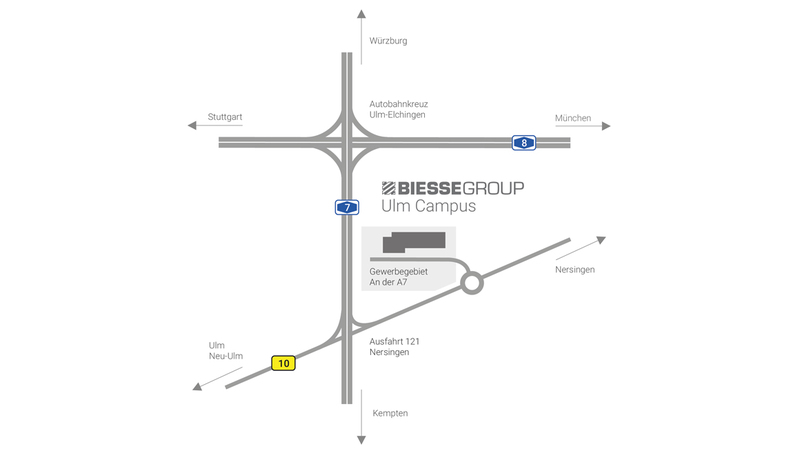 At the beginning of March, the business will move into its new building, the Ulm campus in a new business park in Nersingen, near Ulm. Biesse Deutschland is part of the internationally active Biesse Group and has grown continually since its foundation in 1997. 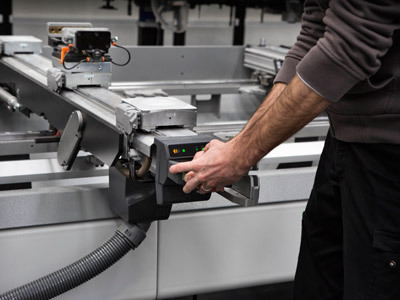 The CNC machine manufacturer, present only in southern Germany in its early years in business, opened a branch office in Löhne (North Rhine-Westphalia) in 2001 and with it, operations across Germany. The integration of Intermac Deutschland in 2002 and Diamut Deutschland in 2006 are additional milestones in Biesse Deutschland's history. As the site of the southern German subsidiary in Elchingen was bursting at the seams due to these developments, management looked out for a suitable building site that met all the requirements for the future branch office in terms of size and location. In the newly opened industrial park in Nersingen, not far from the current location, they got lucky. The new location stands out above all for its location, ideal as far as infrastructure is concerned, precisely at the point where Autobahn 7 meets Bundesstraße 10. 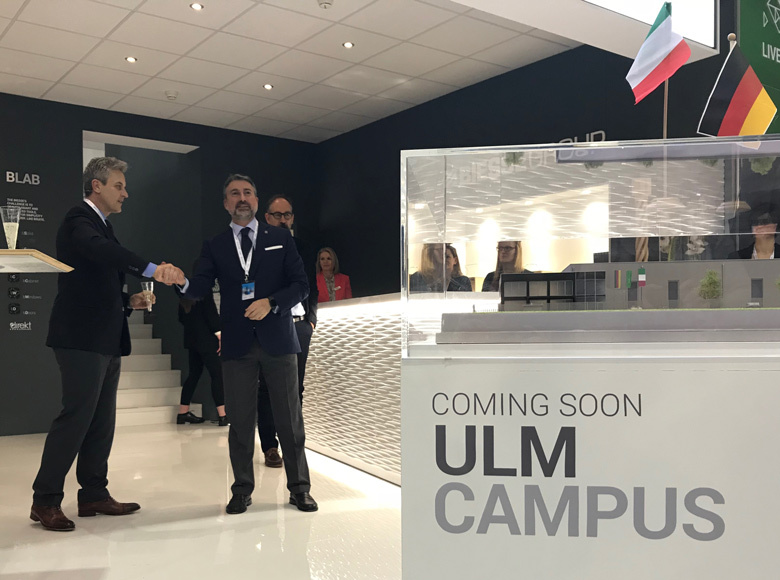 The new company headquarters is currently being developed on the 6,000-m2 area, which the company will name the “Ulm Campus” due to its many educational, training and exhibition options. 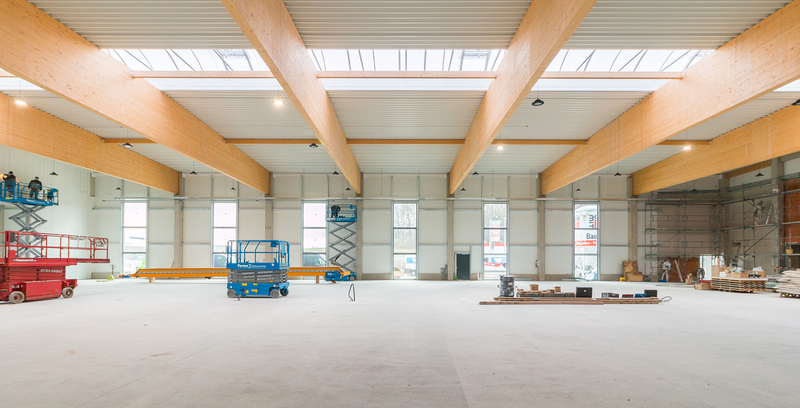 Biesse Deutschland GmbH continues to grow: The new business premises for the Bavarian subsidiary were presented on 21st March 2018 at this year's Holz-Handwerk trade fair in Nuremberg. By moving into this new building, we will more than double the area of our company premises. 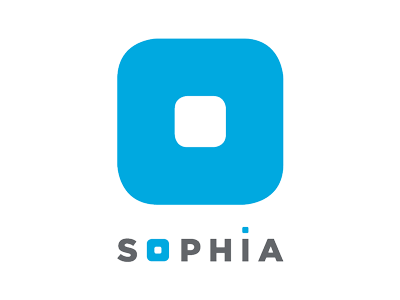 Therefore we are providing 1,600 m2 in floor space, on which we will not only have a number of our innovative machines and facilities that has never been there before, but also our software and IoT solutions. We will also provide our customers with a very modern teaching area in the new building, and with it ideal training conditions. 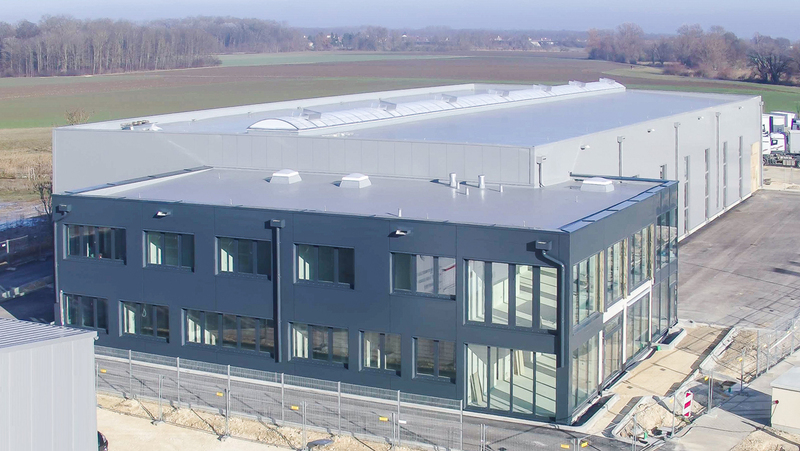 In building the new branch, the Biesse Group has invested further in its worldwide branches, and at the same time, expanded its international leading position on an ongoing basis. "Our investment in this project is evidence of our commitment, to support our worldwide branches in developing for the future. Biesse Technologies are presented in the best possible way through the optimal framework conditions,” said Federico Broccoli, Wood Division/Sales Director and Subsidiaries Division Director. In March 2019, on the 50th anniversary of Biesse Group’s foundation, the new building should be finished right on time, and the move completed. For all customers and interested parties, Biesse Deutschland is arranging a major opening celebration on its open day this autumn. The exact date will be announced by the company.